After being as asset store publisher for a long time, we decided to combine all our knowledge and experience in a set of "pro" products. And IOS Native Pro is the first product of a "pro" line we are releasing. This is not only set of features that well documented, and well, working as it should to. Apart from a pretty big set of features with "pro" line you'll get the following. Clean, well documented and well-structured implementation. A flexible editor that allows you manage API's you use. 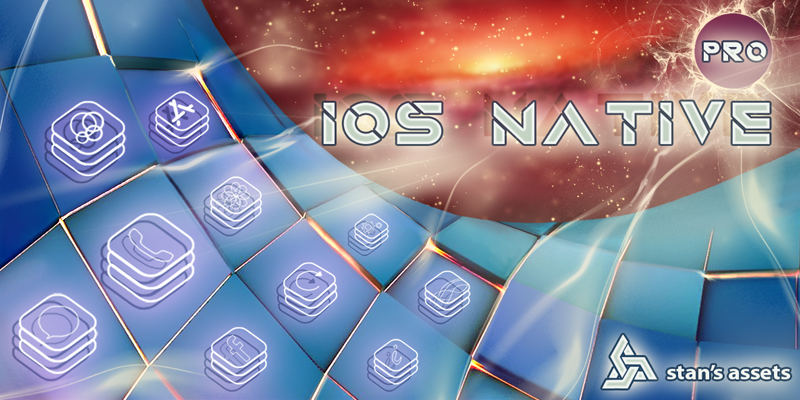 Our goal is to deliver every iOS feature you need to build an awesome game or app. So if you miss something do not hesitate to get in touch with us.